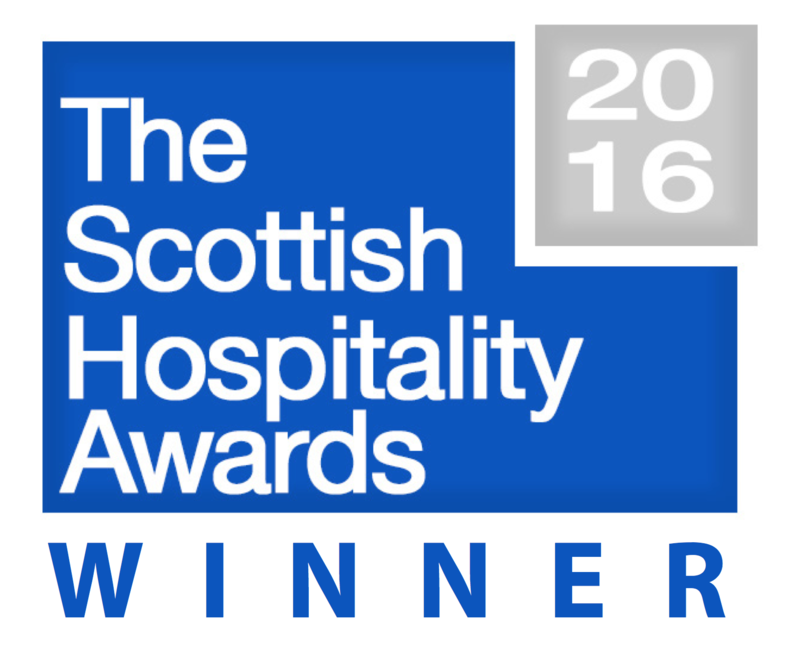 Insh Hall is an integral part of this family owned business, situated in the heart of the Highlands and the Cairngorms National Park. 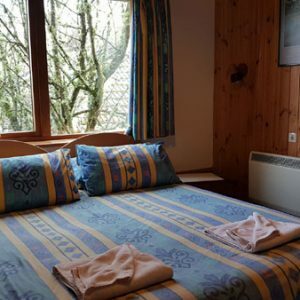 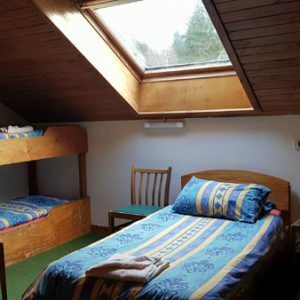 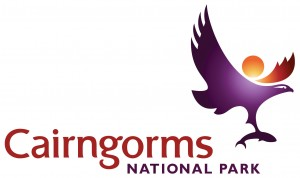 It is the perfect place to stay and experience all that’s on offer onsite or to explore the beautiful Highlands. 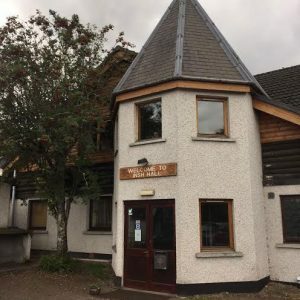 Insh Hall, was built in 1899 as the village hall between the two communities of Insh and Kincraig. 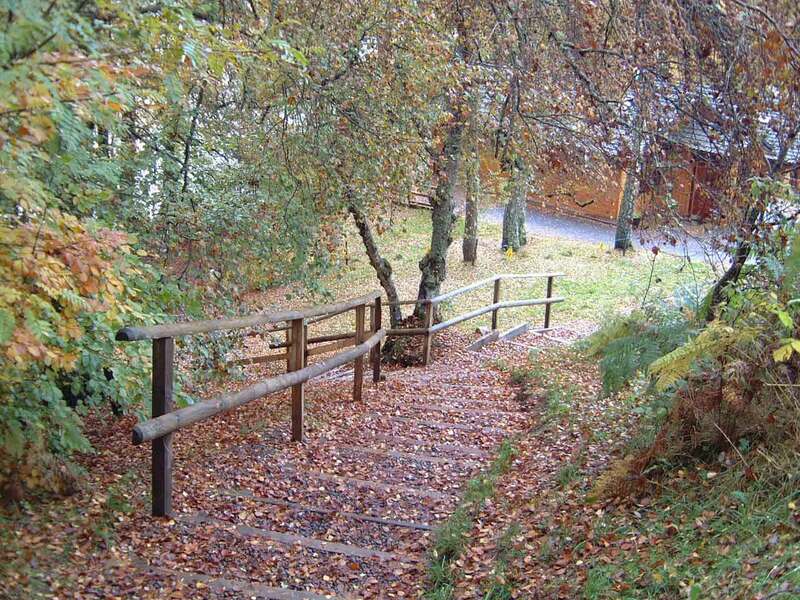 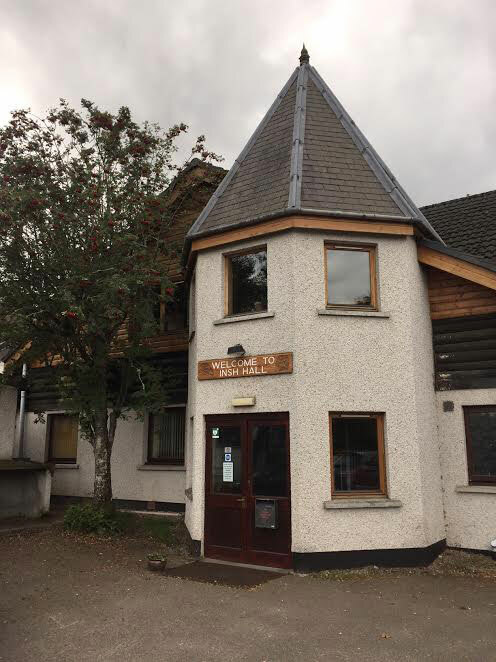 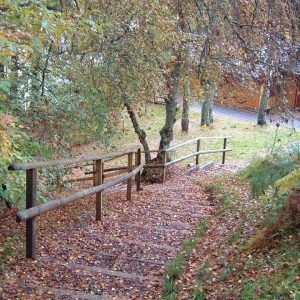 When these villages built a new hall in Kincraig, Insh Hall was put up for sale and bought by Clive and Sally Freshwater in 1971 as accommodation for their new activity centre. 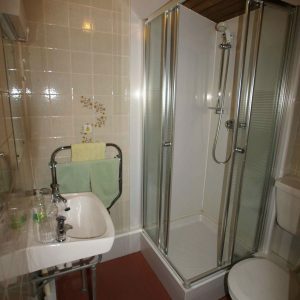 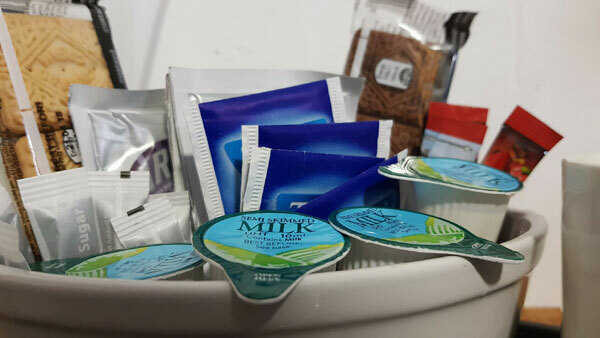 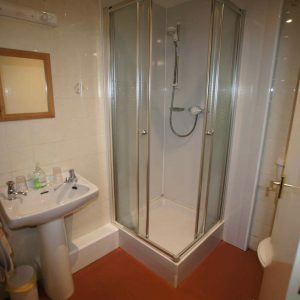 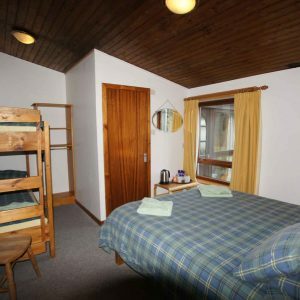 Sold as B&B only, a variety of sizes and styles of comfortable, warm en-suite B&B rooms await visitors at Insh Hall, whatever your budget. 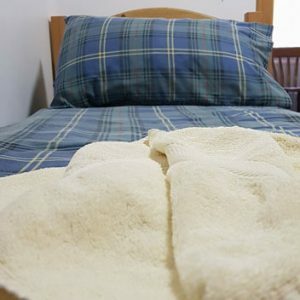 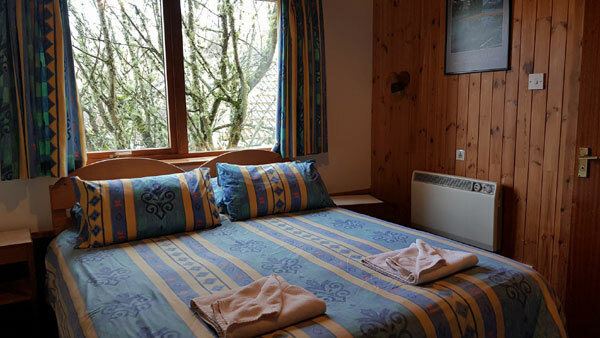 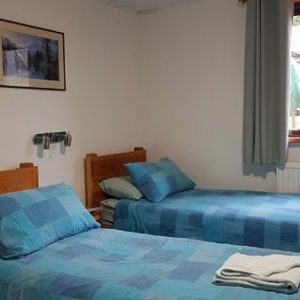 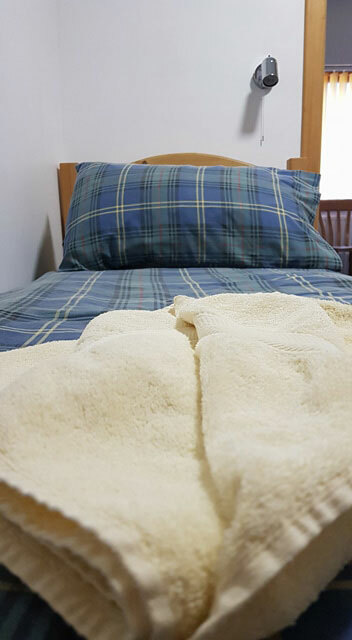 Whether you are into outdoor activities or just looking for a warm bed, Insh Hall is the place to stay. 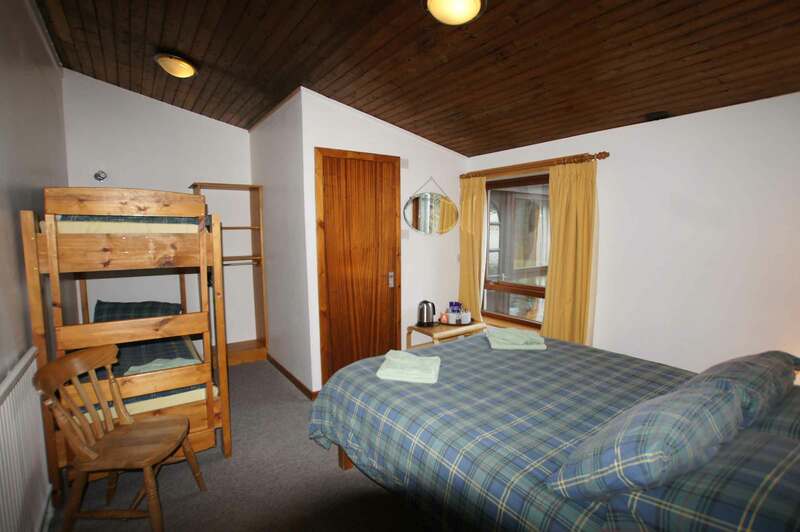 There are no cooking facilities at Insh Hall but those wishing to do so, may hire one of our self-catering chalets. 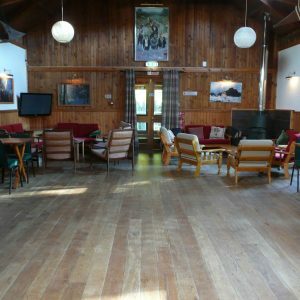 Facilities in the main lodge include a large lounge and TV room, which is available to all. 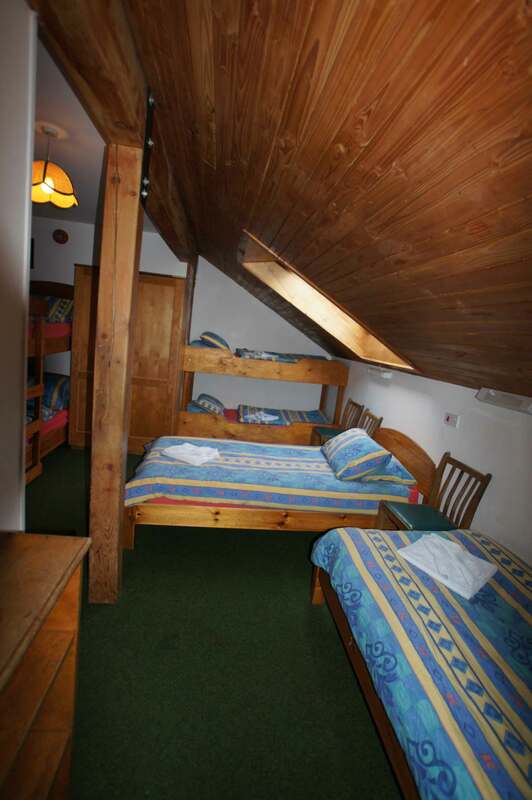 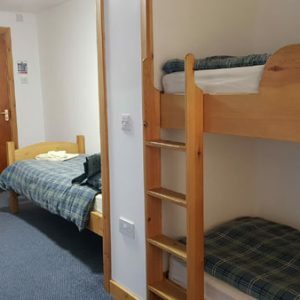 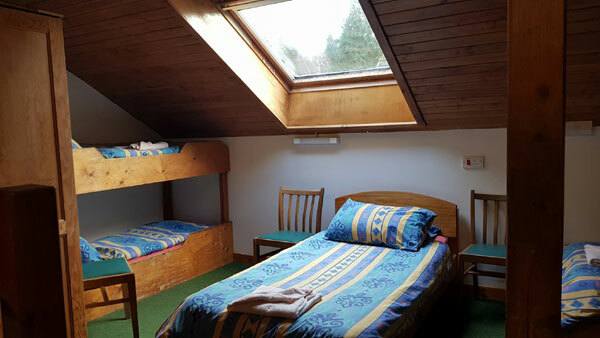 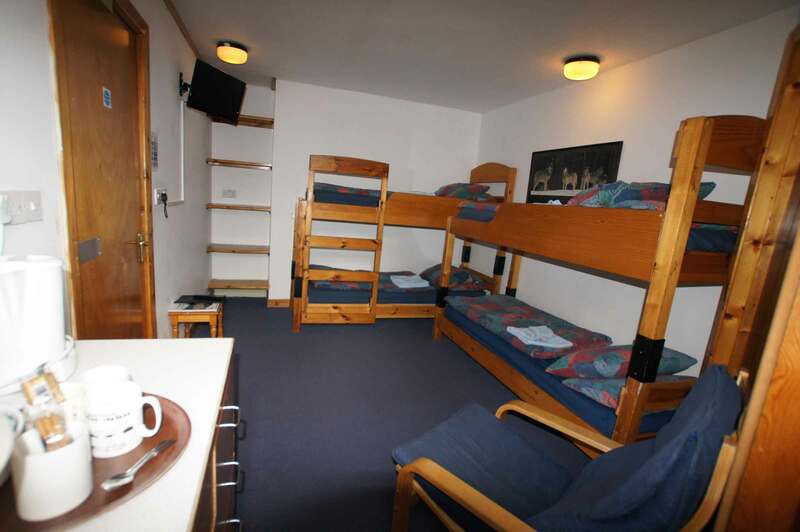 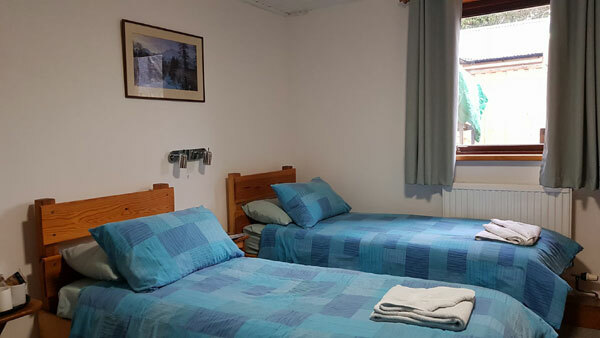 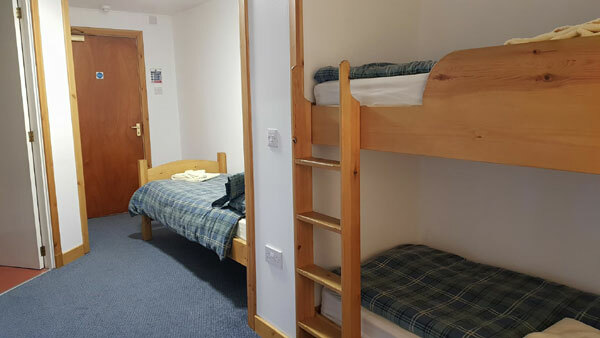 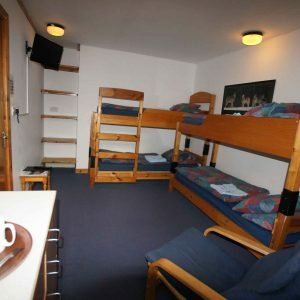 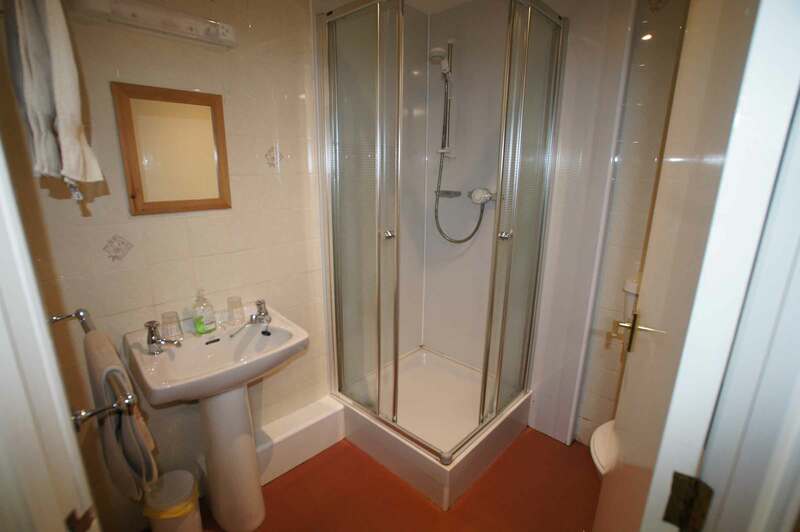 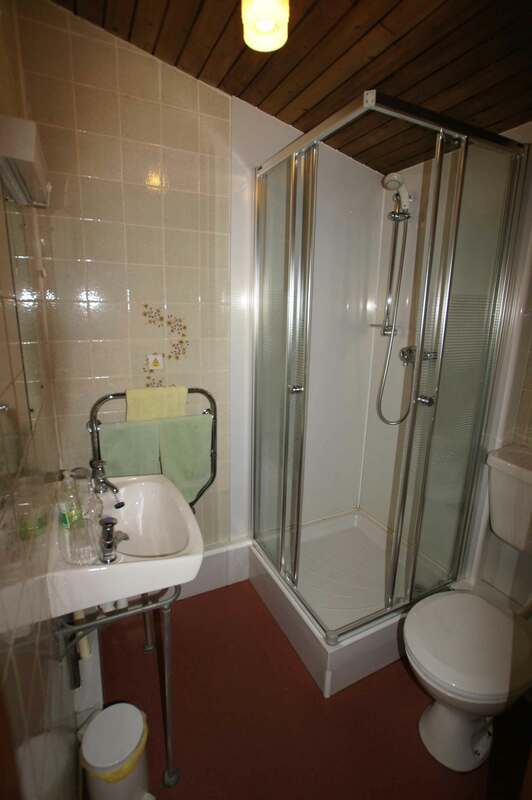 There are two washing/drying rooms for wet weather gear, as well as a sauna, mini gym and indoor table tennis. 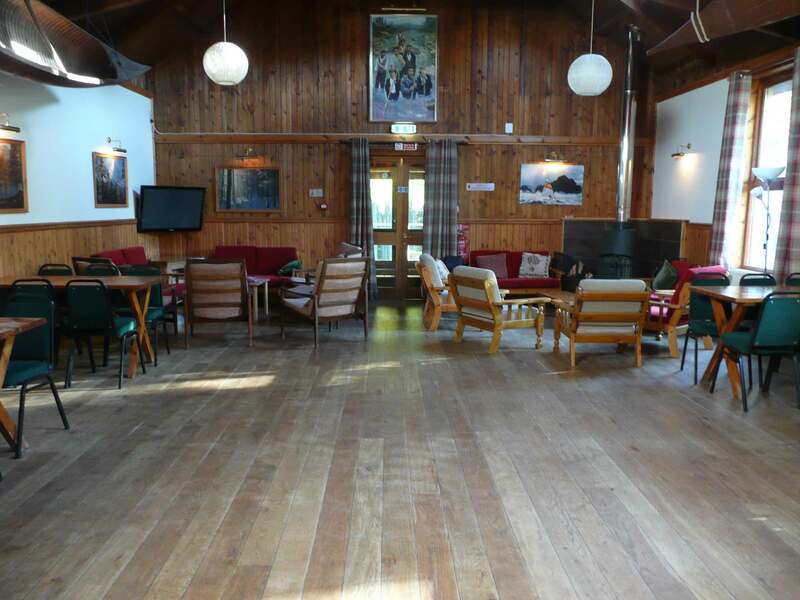 Breakfast is served in our Boathouse Restaurant, located by the Loch shore 200m away. 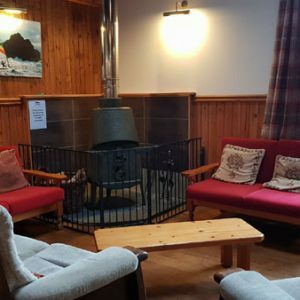 Enjoy our fantastic home cooked menu or watch some of the action on the ski slope from the comfort of the Starboard Bar. 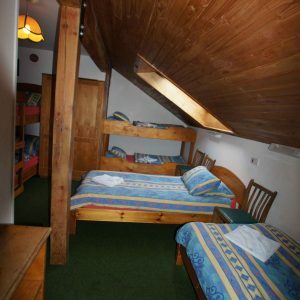 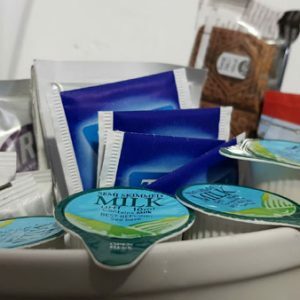 Breakfast from 9 -10am, Lunch 12-4pm and Dinner 5-8pm. 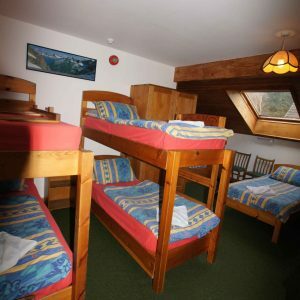 Need ski or snowboard hire? 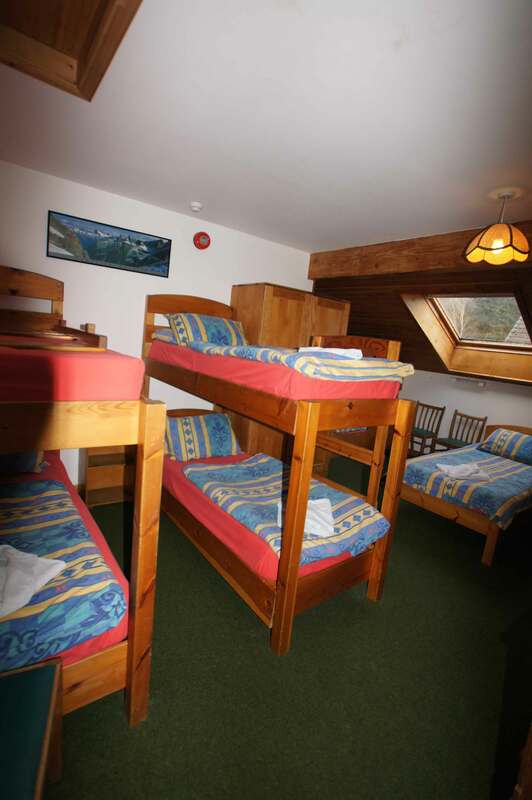 All hirers have the option to practice on our dry ski slope the night you arrive so you can test you kit out. 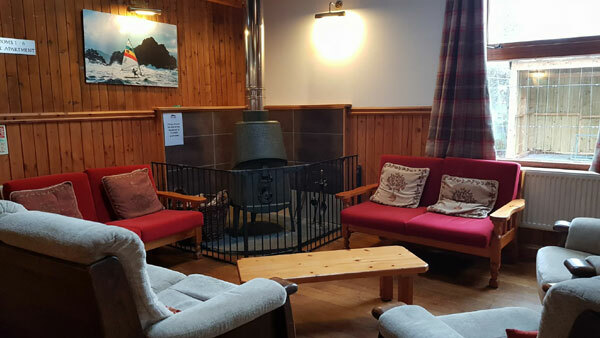 Watch the kids have a slide while you enjoy a drink in our bar, overlooking the dry slope.